Additional Terms: Membership plans will renew until the auto-renewal setting is changed or subscription is canceled by Rider. Plans include 90 minutes of riding per day for 365 days starting on the system launch date or from time of purchase after the launch date. Additional minutes will be charged at $7/hour, prorated to the minute. 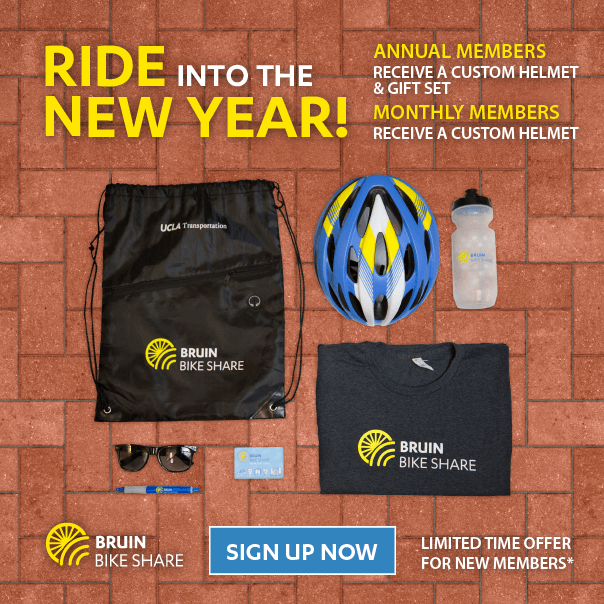 Additional Terms: Founding membership plans will renew until the auto-renewal setting is changed or subscription is canceled by Rider. Plans include 90 minutes of riding per day for 365 days starting on the system launch date or from time of purchase after the launch date. Additional minutes will be charged at $7/hour, prorated to the minute.